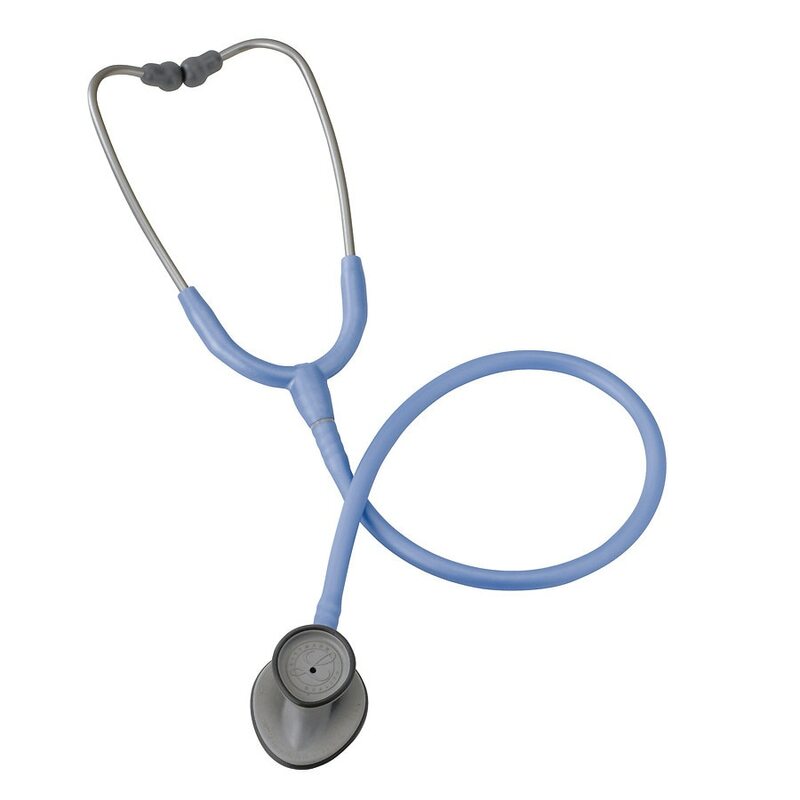 This general purpose stethoscope is not only lightweight and easy to carry, but it also features a chestpiece designed for better orientation around blood pressure cuffs and body contours. The tunable diaphragm conveniently alters between low and high frequency sounds without the need to turn over the chestpiece. Features a single-tube design, rimmed nonchill diaphragm and bell, firm eartips and two-year warranty. Length: 28". Latex-Free.